Whether the energy flows in our home in a positive or negative way depends on how we distribute the different elements and how we decorate it. It is the premise under which Feng Shui works and that can be applied to all rooms in the house. 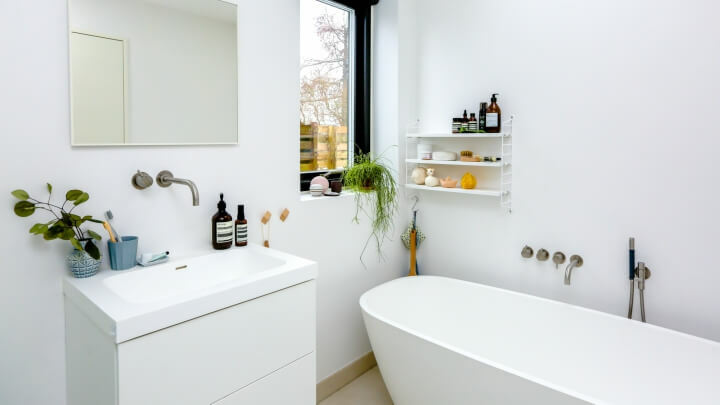 Today we are going to focus on the bathroom, a place that we are going to try to make comfortable, cozy and where we get to generate good energy for all those who live in the home. We are going with some ideas to achieve it. 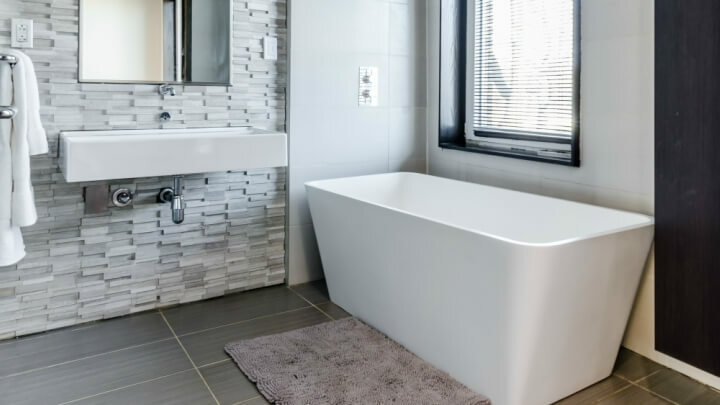 According to Feng Shui, the drains have a negative influence on this room and even on the rooms that are next to or below. It is where the chi leaks or the vital energy of the place are produced. 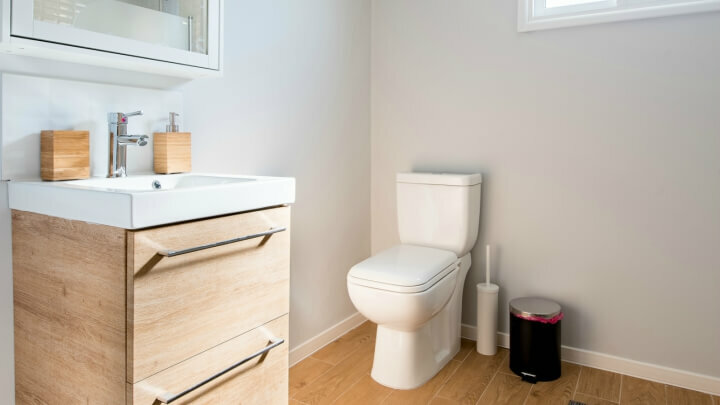 If your house is already built and you can not make deep changes (it is recommended that the toilets be in vertical line and away from the kitchen and bedrooms) the most important thing you can do is keep them covered, mainly the toilet lid. When decorating your bathroom the most favorable colors are green, brown, orange, yellow …. that is, those that are associated with the elements Earth, Fire and Wood. You can enter them in the accessories, for example. If they are in their clear modality, better than obscure. Regarding materials, ceramics and wood are the ones that will most favor that these energies flow properly through housing. The Wood element is good in this room to balance the Feng Shui Water. Fire can be introduced through candles and lamps, for example. As in the rest of the rooms, lighting plays a very important role in the bathroom. It is essential that there are no molten light bulbs or that we leave some more loose to save some money. The artificial light used can be cold so that you can see well in the area of ​​the sink and personal hygiene, and if there is an option to place a second light it can be warmer. You can also light warmly using candles. 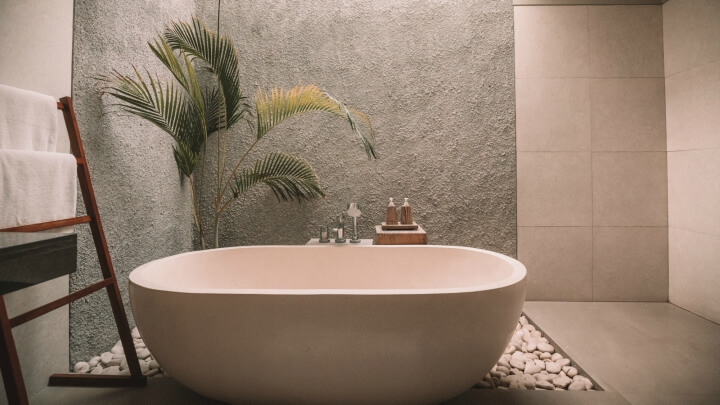 As we have seen at the beginning, the location of the bathroom also determines how the energy is flowing and whether or not there is prosperity at home. According to this millenarian discipline, if the bathroom door is in front of the entrance or the kitchen, the good sensations inside are lost through the drains. If the bathroom is in front of the kitchen, it may be affecting prosperity, and if it is faced with the front door, it may alter the relationships that take place inside it. To correct this, it would be necessary to carry out works and maybe it is not the moment or you do not have the will or the budget. One solution is to have the bathroom door always closed, and the toilet lid too, as I mentioned before. Overall, the bathroom has a low energy level because water is the element that is most present. Therefore, experts recommend using warm colors and illuminate it correctly to balance the humidity of the place. The water also balances, as we had seen before, with the use of wood on the floor or furniture.